When a college student from Maryland spent a semester in South Africa, she expected to teach English and share with her students American culture through an African-American lens. 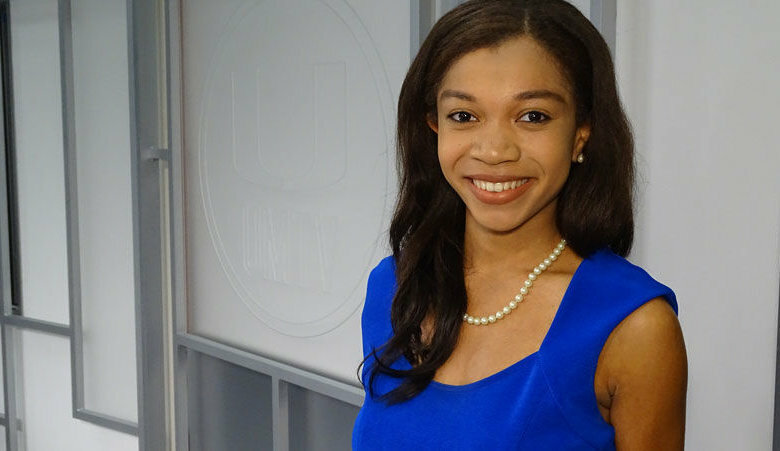 Instead, Breana Ross’ journey left her with a mindset shift, and an award from her study abroad program. 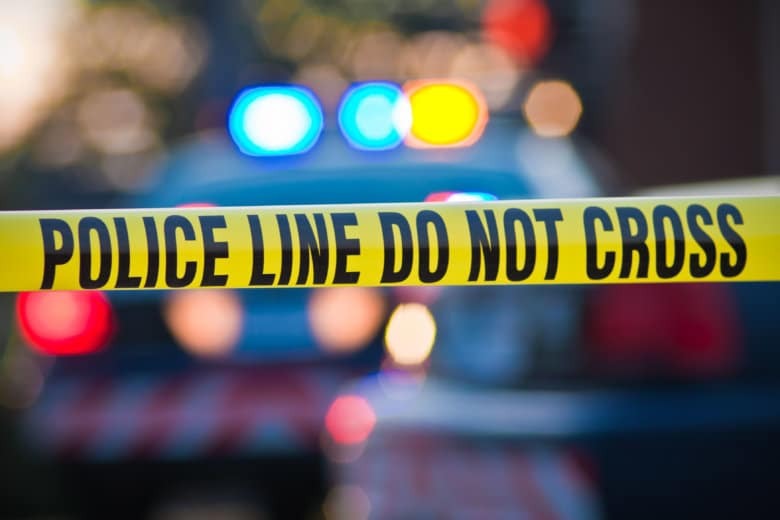 Sean Davis Jr., 27, of Accokeek, was arrested in connection with the killing of 19-year-old Robert Glasco, of Capitol Heights, and 19-year-old Shaquan Chambers, of Clinton. 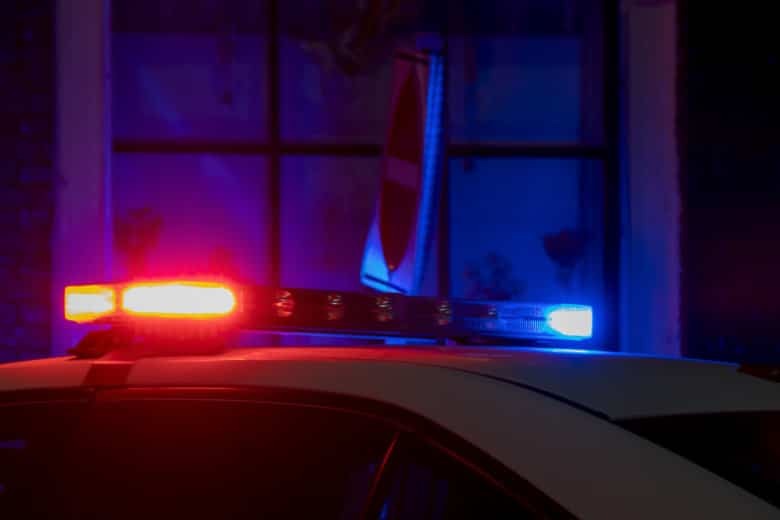 The victims were taken to the hospital where they were pronounced dead. Police are working to establish a suspect or suspects and a motive. 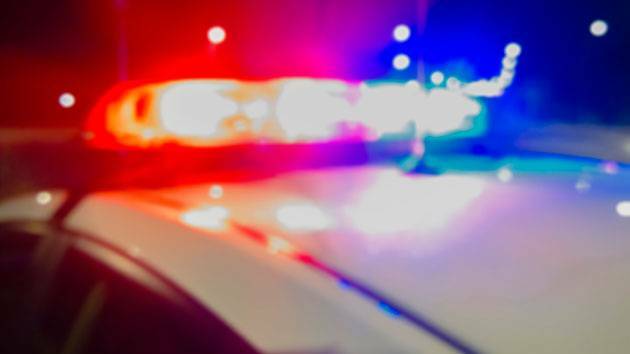 A collision with a parked vehicle left one man dead on Tuesday morning in Clinton, Maryland. 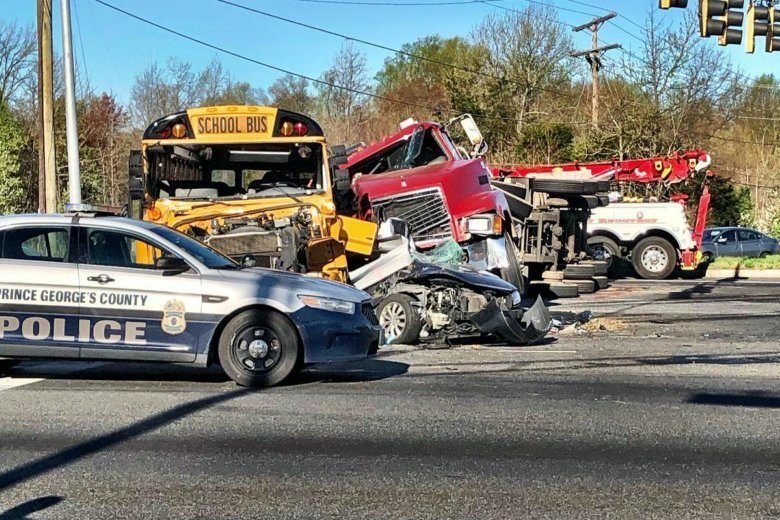 State police said the man had been driving northbound on Branch Avenue when he struck an unoccupied, parked vehicle on the shoulder. Cpl. 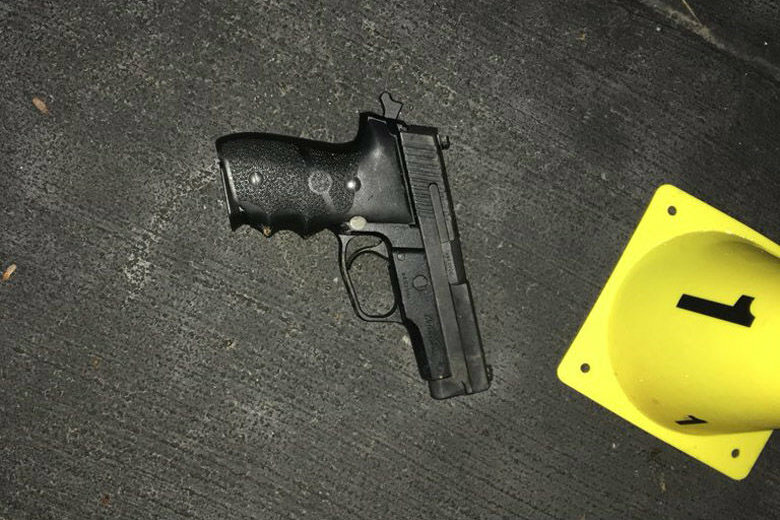 Scott Weisbrod fired one shot at 24-year-old Anthony Trice Jr., of Clinton, Maryland, after police said Trice pointed a gun at officers outside the Checkers restaurant. Trice was struck in the leg and later died at the hospital. 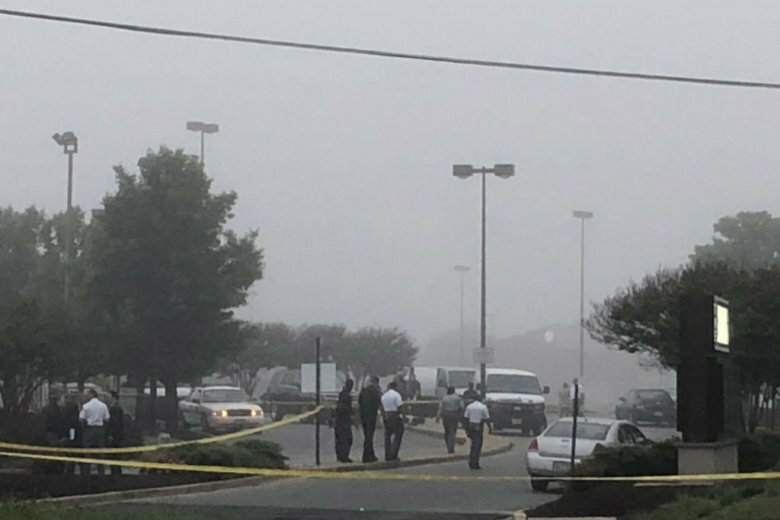 Police in Prince George’s County said it appears the suspect who was killed in an officer-involved shooting on Monday morning was involved in multiple break-ins in the area. 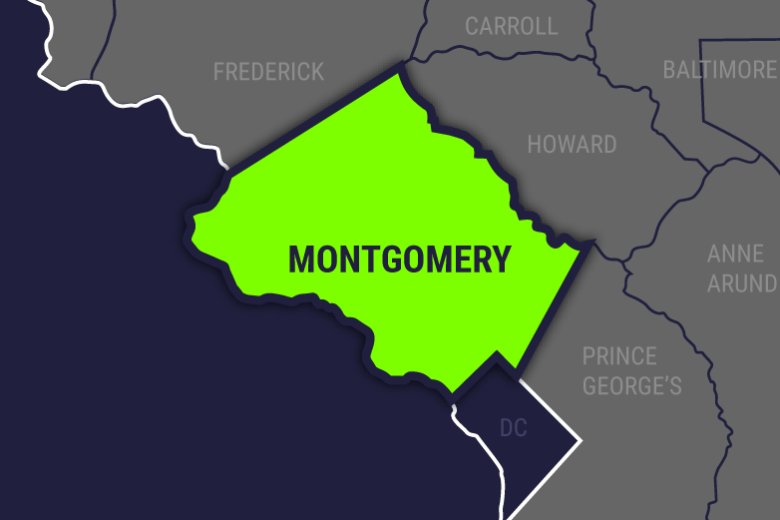 Five Prince George’s County teens face various charges after they robbed cab drivers, one of whom was critically injured in a shooting early Tuesday morning. 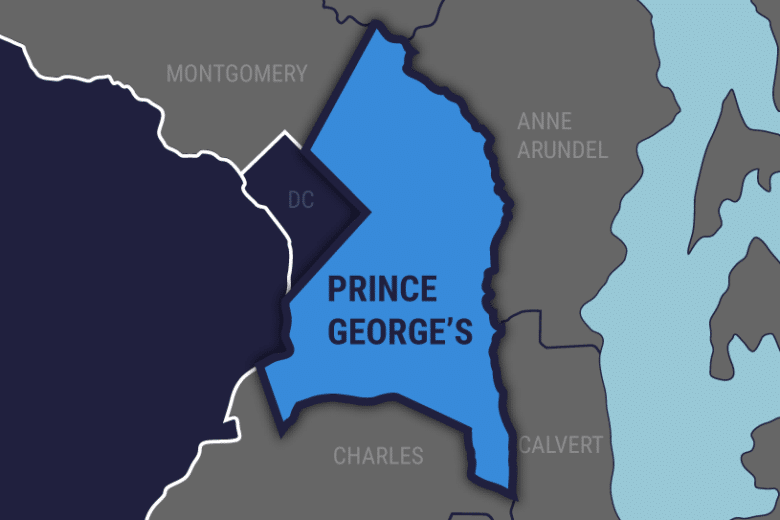 Man hospitalized after shooting in Prince George’s Co. 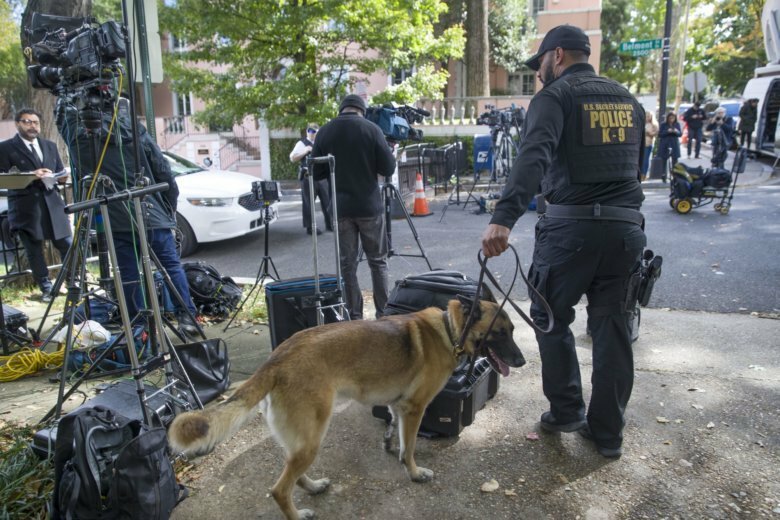 Prince George’s County police are investigating a shooting in Clinton, Maryland, that injured a man Wednesday morning. 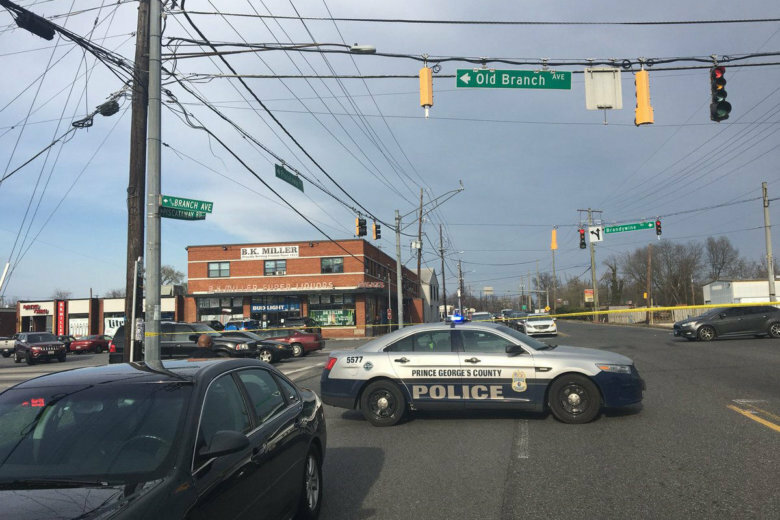 The pedestrian struck and killed Monday afternoon by a Metro Transit police officer in Prince George’s County has been identified as Derrick Staton, 16, of Clinton, Maryland.